This sturdy and robust backpacking boot has proved itself many times over on the toughest treks all over the world and on countless multi-day alpine expeditions. The TIBET LL is even quite at home on via ferratas. 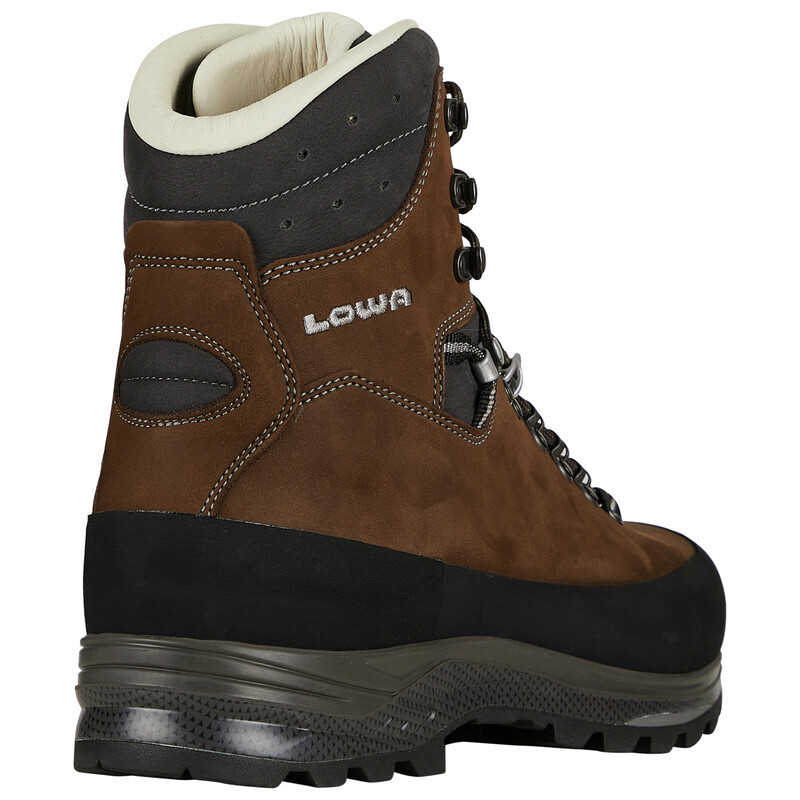 The one-piece, 2.5 mm nubuck leather upper provides stability. The LOWA 'FlexFit? System allows an easy, natural motion of the ankle. The collar and tongue edges have extremely soft trim. Achieve optimal heel positioning with the proprietary Lace Loop technology and the patented 'I-Lock? 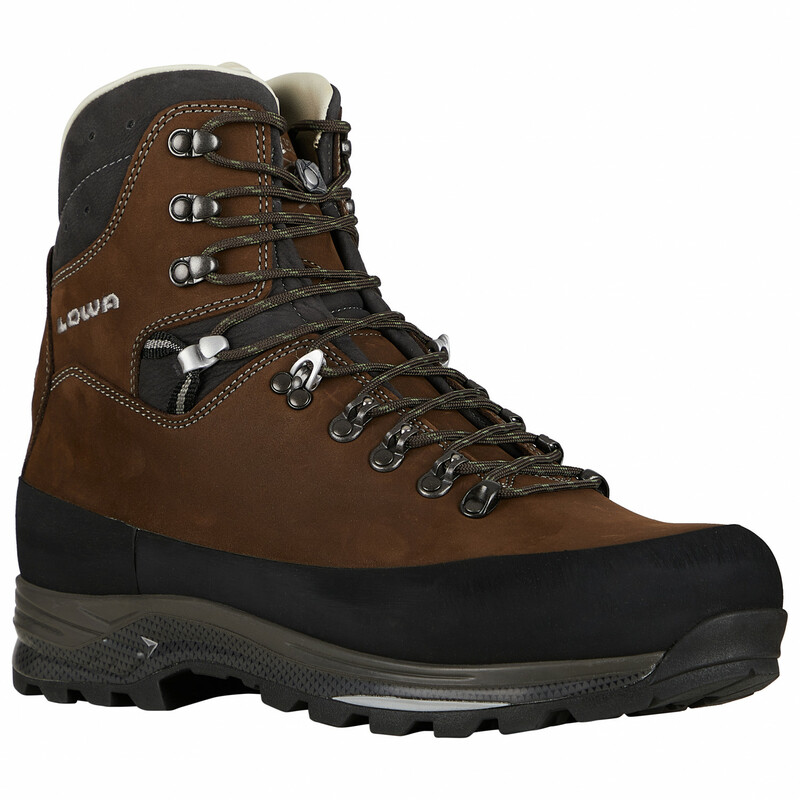 locking hooks that work to secure your foot in place with its two-zone lacing system. 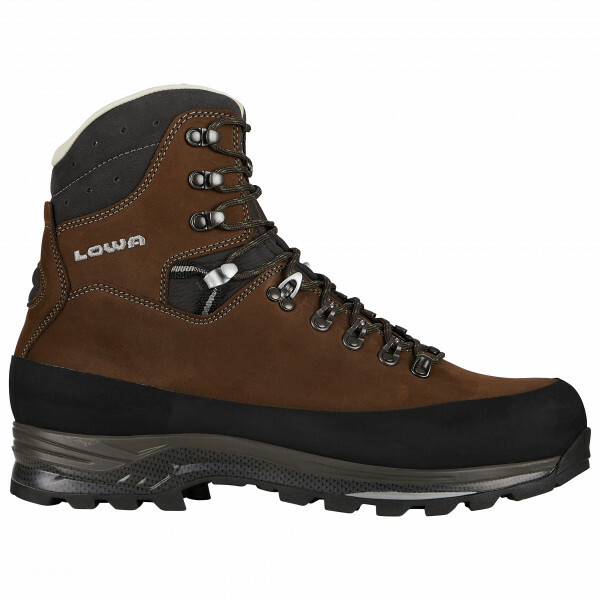 The high-quality leather lining provides pleasant temperature management and great comfort. The self-cleaning Vibram® 'Masai? outsole with its large lugs shaped for uphill and downhill traction provides outstanding footing on all surfaces, guaranteed. The detailed midsole construction guarantees perfect fit and offers the utmost in comfort with its last that is somewhat wider overall in the forefoot and somewhat higher overall in the toe box. 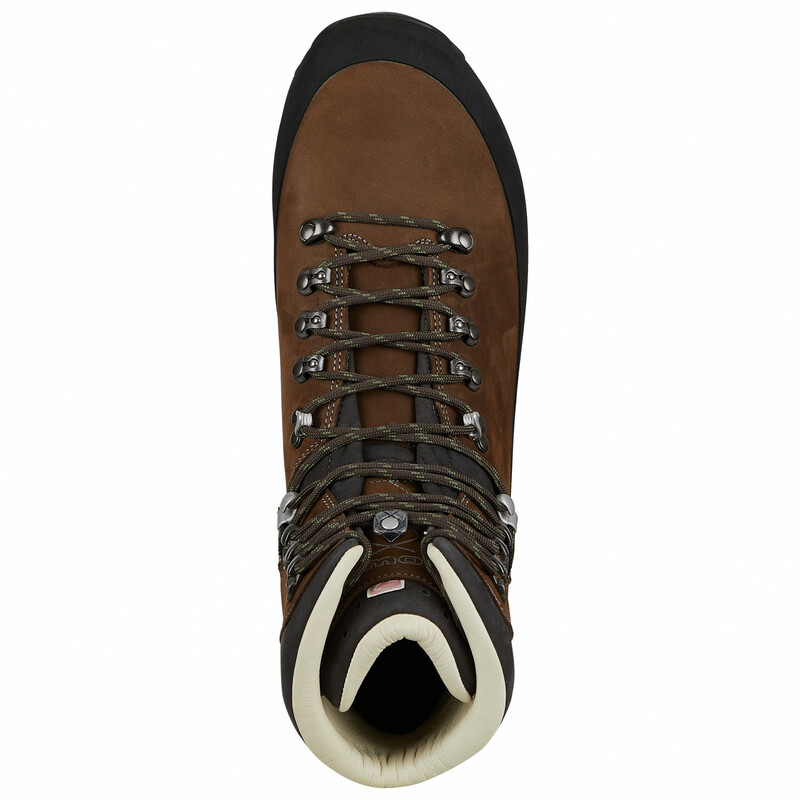 This boot, which uses the highest quality materials, is strap-on crampon compatible.